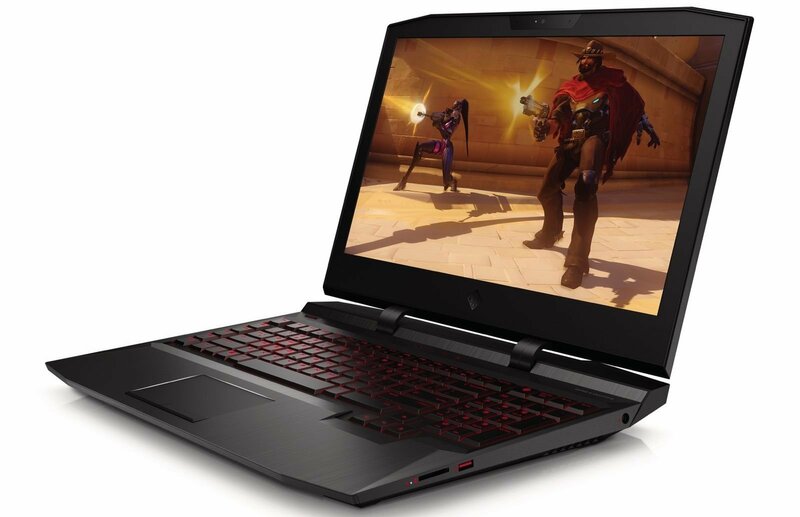 HP made a presentation of a gaming laptop Omen of X, which in its technical characteristics is not inferior to the stationary PC and easily upgrade. 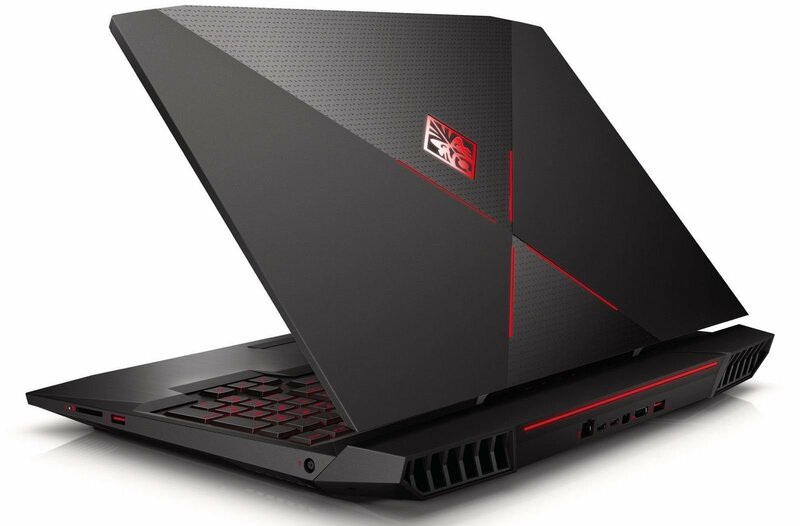 Usually to upgrade components in a laptop is impossible, so gamers until recently preferred traditional PC. They can replace parts to improve the performance of the technology under the new and, therefore, productive of the game. HP decided to change the situation. In the new Omen X can be removed without problems a special panel to replace RAM, hard drive and other parts. It establishes the universal bolts so that upgrade is possible, even without the help of specialists. 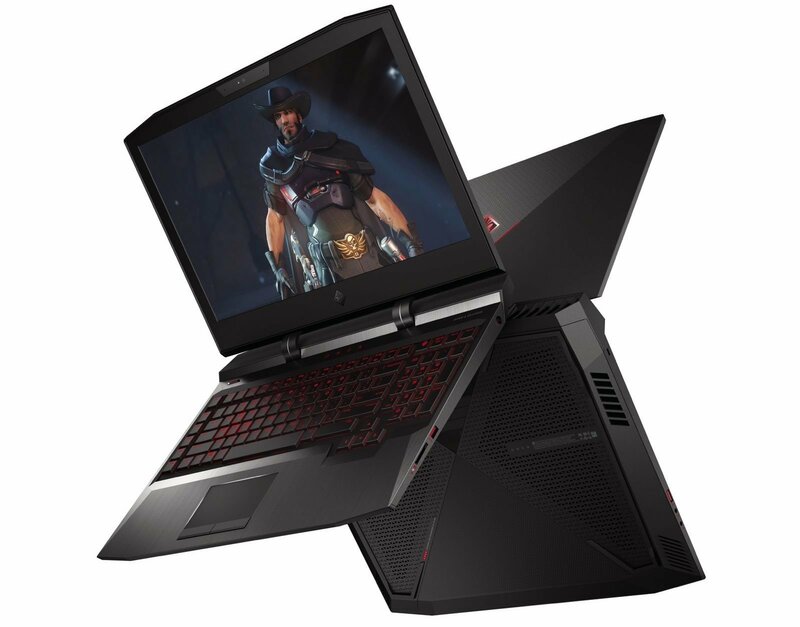 The new 17-inch screen is available in two versions: with a resolution of Full HD (1920 × 1080 pixels), refresh rate 120Hz and NVIDIA G-Sync or 4K display (3840 × 2160 pixels). Time to cool the Intel Core i7-7700HQ/Core i7-7820HK and NVIDIA GeForce GTX 1070/1080 GeForce GTX with the factory overclocking is intended powerful cooler. There are several options hard drives and SSDs, as well as their combinations. The amount of RAM DDR4-2800 can be up to 32 GB. To enjoy surround sound support DTS Headphone and high-quality Bang & Olufsen sound system. To connect external devices through various connectors, including 3 Thunderbolt, HDMI 2.0 a, Mini DisplayPort. Keyboard with programmable macros easily adjusts the RGB-LEDs by the user. The start of sales of the unit with a thickness of 35.5 mm and a weight of over 4.5 kg, to be held in November. The price will be 2799 euros. 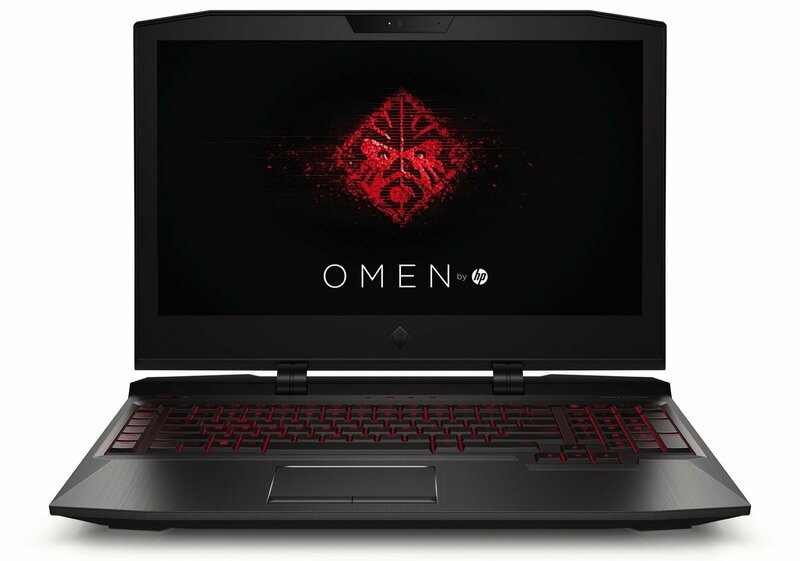 You are reading an article on the HP Omen X — gaming notebook with the ability to upgrade (9 photos + video). 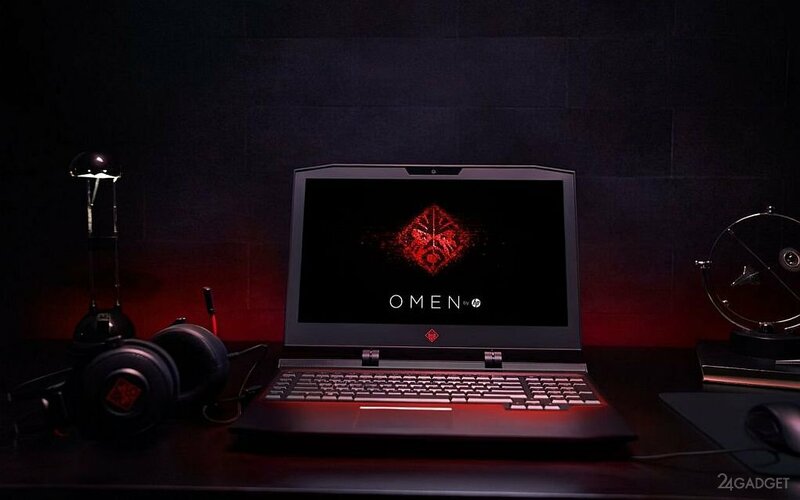 All materials on the site Gadgets F, а также и статья HP Omen X — gaming notebook with the ability to upgrade (9 photos + video) - written for the purpose of information enrichment and we are happy if you like our magazine.